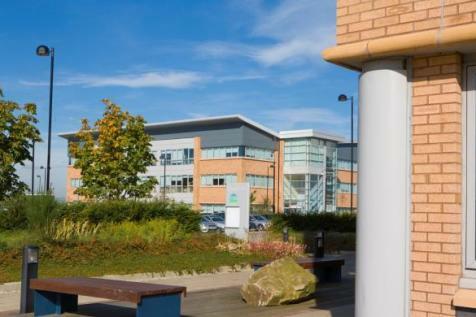 Nevis House is situated within Hamilton International Park, a well-established business location, set within a mature campus style environment. On-site Park amenities include a pharmacy, private nursery, sandwich bar, coffee shop, gym, ATM facilities and a beauty salon. 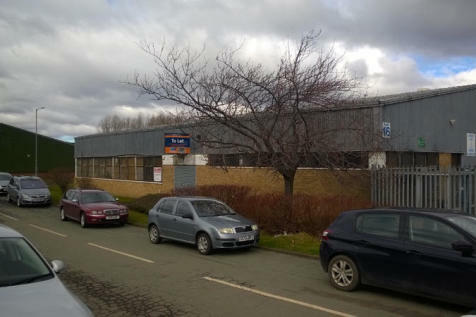 Nevis House comprises of modern, open plan office suites to let with ample car parking within Hamilton International Park, a well established business location.